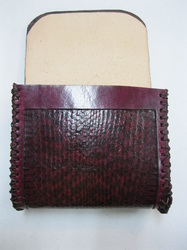 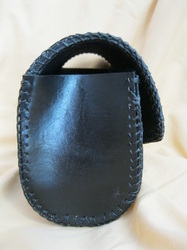 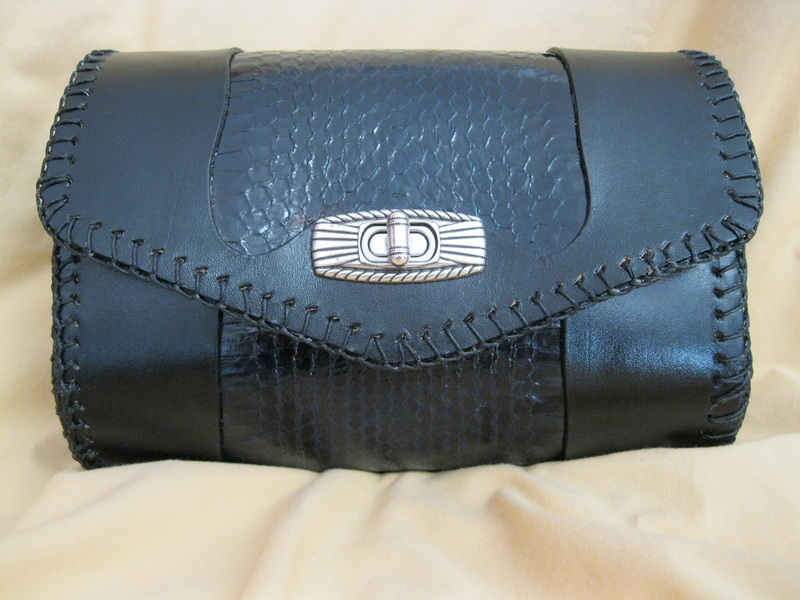 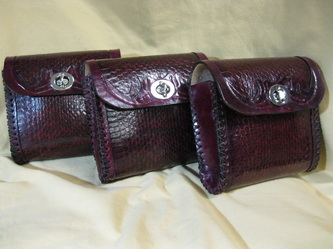 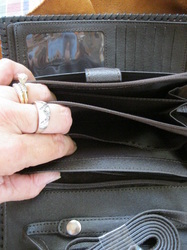 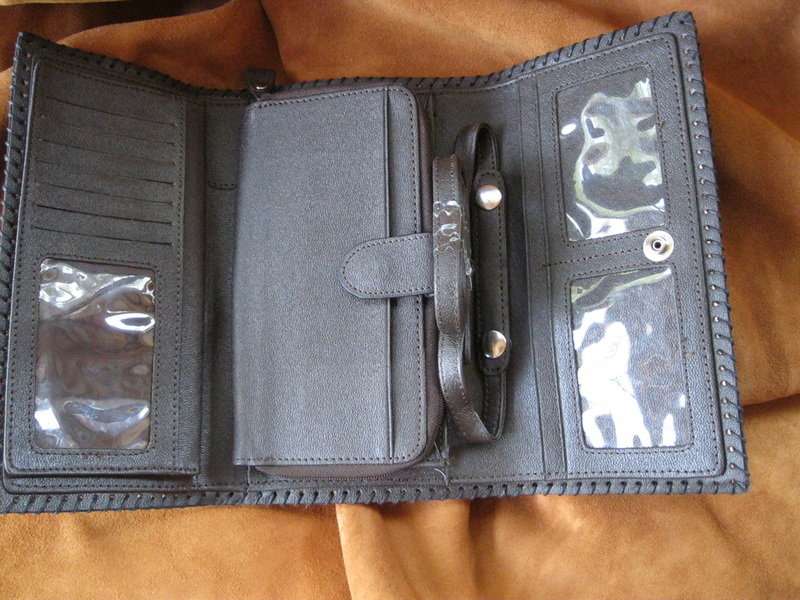 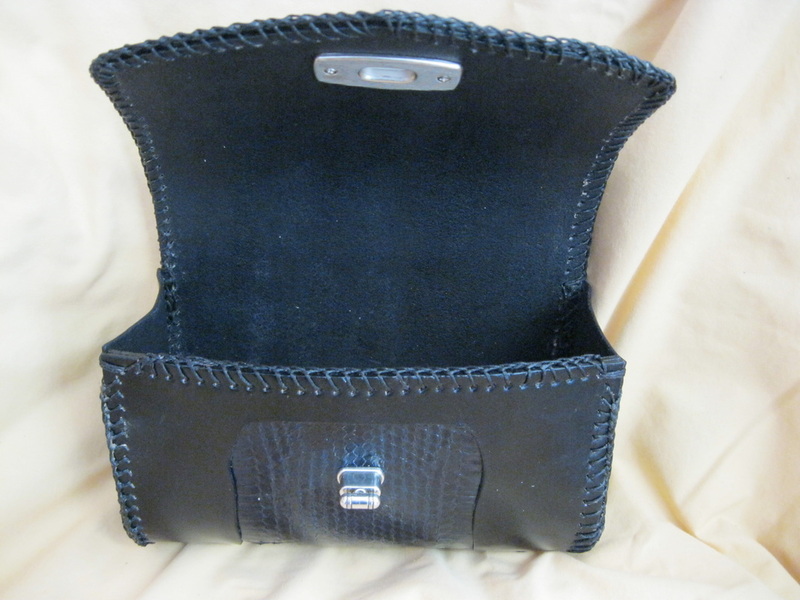 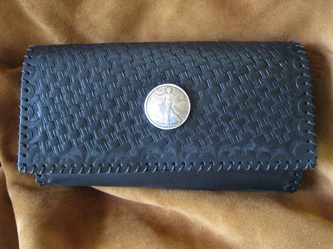 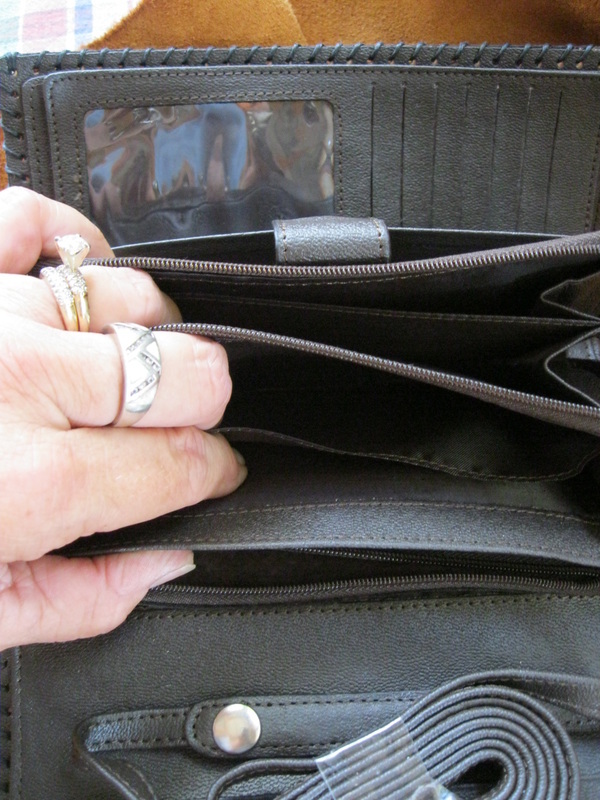 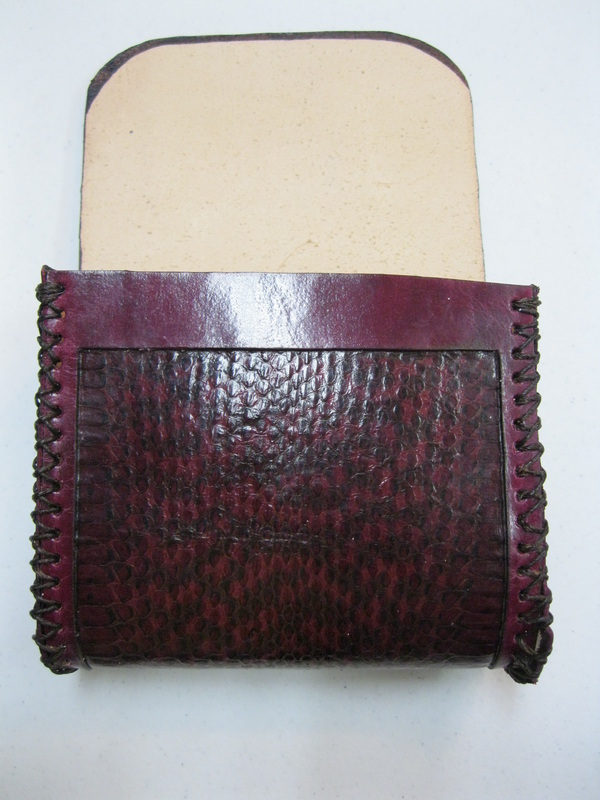 Basket Weave with numerous pocket dividers, card slots and see-through holders. Comes with removable strap. Genuine Rattlesnake - The rattlesnake skin currently available is the natural color. 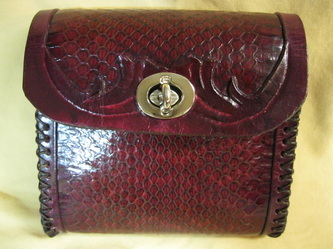 Genuine Rattlesnake - Burgandy. 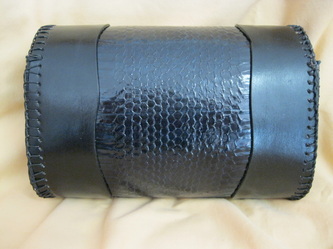 The rattlesnake skin currently available is the natural color.